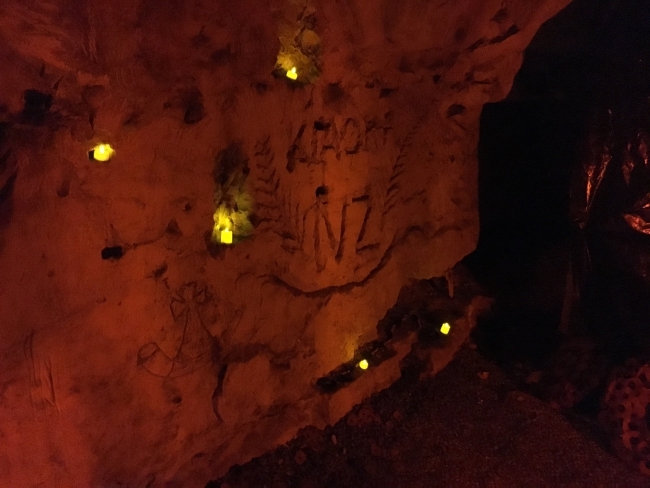 Insights into the Arras Tunnel, New Zealand’s contribution on the Western Front and the development of No Man’s Land, a ground-breaking cinematic performance, feature in a special programme marking the centenary of the First World War in France. “WW100 – the First World War Centenary Programme is bringing together students, university researchers, historians and a composer for a speaker’s programme showcasing past and present day events,” WW100 Director Sarah Davies said. The speaker’s programme follows on from the 11am ceremony of remembrance at Pukeahu National War Memorial Park on 18 September and forms part of the afternoon commemorations, France in the Park. France in the Park reflects on the relationship between France and New Zealand and provides a place where members of the public can enjoy a range of family friendly activities. “The speaker’s programme is another way for us to remember the First World War and explore its connections to the present day,” Sarah Davies said. New Zealand historian Alison Parr will open the programme, talking about her journey accompanying the Unknown Warrior, during his return from Longueval in France, the site of the 1916 Battle of the Somme, to his final resting place at New Zealand’s National War Memorial in 2004. “It was such an extraordinary privilege to be in the small group to accompany our Soldier home. The experience has to be one of the most memorable and moving of my life,” Alison Parr said. New Zealand historian and author Ian McGibbon will share his expertise on New Zealand’s War in France and also information from his soon to be released book New Zealand’s Western Front Campaign. Ian McGibbon’s new book is the first official history of the New Zealand Division on the Western Front since 1921. Staff and a student from Otago’s National School of Surveying, along with counterparts from the École Supérieure des Géomètres et Topographes, have been busy using 3D lasers to record and map the tunnels under Arras, creating a stunning virtual world of the New Zealand Engineering Tunnelling Company’s work during the First World War. Dr Pascal Sirguey from University of Otago, School of Surveying will speak about this incredible project and screen some of the fascinating footage now recorded. Details from inside the Arras Tunnels. 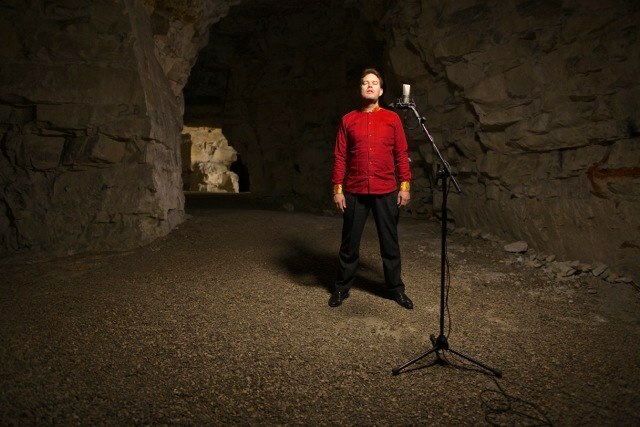 Acclaimed New Zealand composer John Psathas, ONZM, will close the programme with a presentation on the development of No Man’s Land, a ground-breaking cinematic performance in commemoration of the First World War that brought together musicians, descended from opposing forces on the former battlefields. The work premiered at the New Zealand International Festival of Arts earlier this year. The speaker’s programme is open to the public and will be held at the recently opened Queen Elizabeth II Pukeahu Education Centre from 12.30 – 3pm on Sunday 18 September. For more information visit: ww100.govt.nz/war-in-france.